The Motorola Droid Turbo 2 is this year’s flagship in the Verizon exclusive Droid lineup of smartphones from Motorola. The Motorola Droid Turbo 2 is a beast of a device and promises to be the phone with the world’s first shatterproof display. Though the Motorola Droid Turbo 2 features a shatterproof display, a good smartphone case is still necessary to protect the body of your device from drops, scratches etc. 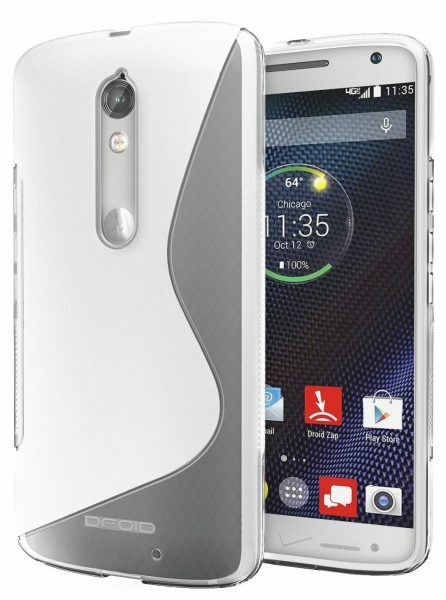 Listed below are the top 10 best Motorola Droid Turbo 2 cases and covers. 1. OtterBox Defender Motorola Droid Turbo 2 Case: The OtterBox Defender Motorola Droid Turbo 2 Case looks good and offers top notch protection to your device. 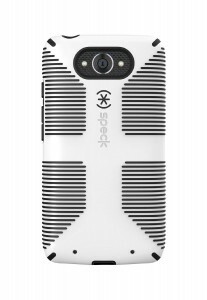 The case uses three layers to protect your device from drops, bumps and shocks. 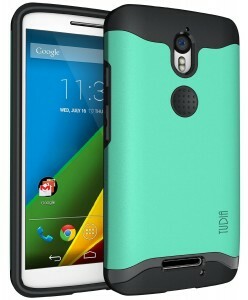 The case features a built-in screen protector and a belt clip holster that also functions as a kickstand. 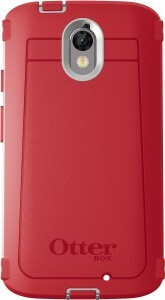 The OtterBox Defender Motorola Droid Turbo 2 Case is available in 4 colors. 2. Speck Motorola Droid Turbo 2 CandyShell Grip Case: The Speck Motorola Droid Turbo 2 CandyShell Grip Case provides amazing grip and looks great too! 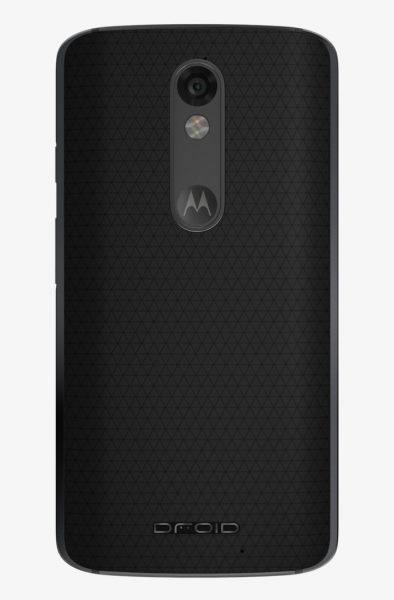 The Speck Motorola Droid Turbo 2 CandyShell Grip Case is available in 2 colors. 3. Urban Armor Gear Motorola Droid Turbo 2 Case: If you need great smartphone protection in a slim and lightweight package, the Urban Armor Gear Motorola Droid Turbo 2 Case is your choice. The Urban Armor Gear Motorola Droid Turbo 2 Case meets military drop-test standards and is available in 3 colors. 4. Tudia Merge Motorola Droid Turbo 2 Case: The Tudia Merge Motorola Droid Turbo 2 Case is easy to install/remove and offers decent protection to the Droid Turbo 2. 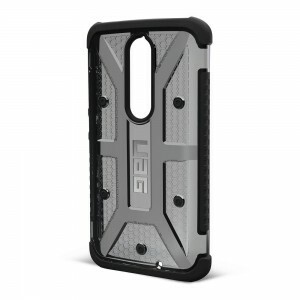 This TPU rubberized gel skin case is slim, lightweight and fits perfectly. The Tudia Merge Motorola Droid Turbo 2 Case is available in 4 different colors. 5. Caseformers Duo Armor Motorola Droid Turbo 2 Holster Case: The Caseformers Duo Armor Motorola Droid Turbo 2 Holster Case is rugged and offers good protection from drops, bumps and scratches. The case also features two viewing stands and a fully adjustable belt clip holster. 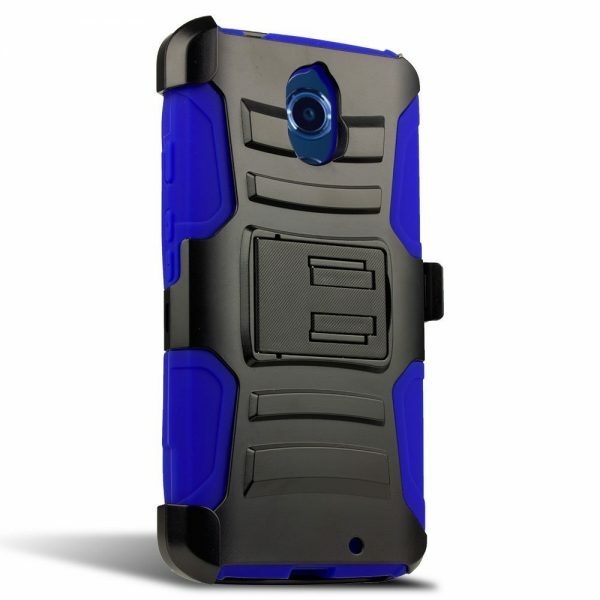 The Caseformers Duo Armor Motorola Droid Turbo 2 Holster Case is available in 3 colors. 6. Cimo Wave Motorola Droid Turbo 2 Case: The Cimo Wave Motorola Droid Turbo 2 Case looks good and is made from shock absorbing, shatterproof TPU material. The raised front lip protects the touchscreen display from scratches. The Cimo Wave Motorola Droid Turbo 2 Case is available in 3 colors. 7. Cruzerlite Bugdroid Circuit Case for Motorola Droid Turbo 2: The Cruzerlite Bugdroid Circuit Case for Motorola Droid Turbo 2 lets you stand out the from the crowd with its custom Bugdroid Circuit design. The Cruzerlite Bugdroid Circuit Case for Motorola Droid Turbo 2 is available in 8 vibrant colors. 8. 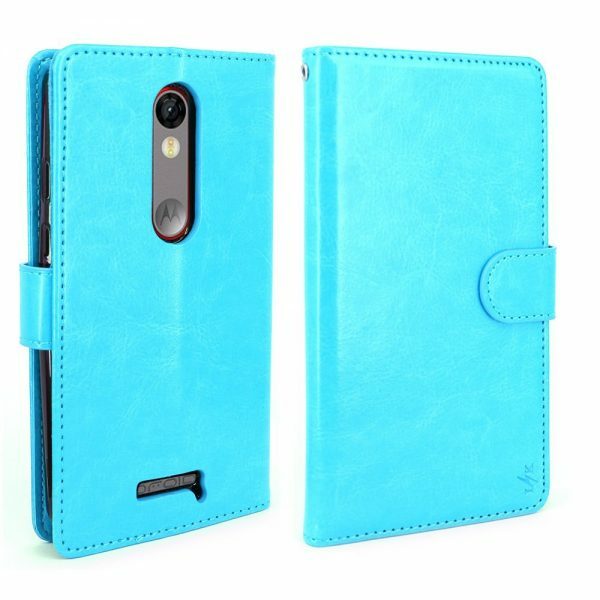 LK Motorola Droid Turbo 2 Wallet Case Flip Cover: The LK Motorola Droid Turbo 2 Wallet Case Flip Cover is made from premium PU leather. The wallet case has card slots, cash pocket and the flip cover also functions as a built-in stand for the Droid Turbo 2. The LK Motorola Droid Turbo 2 Wallet Case Flip Cover is available in 5 colors. 9. 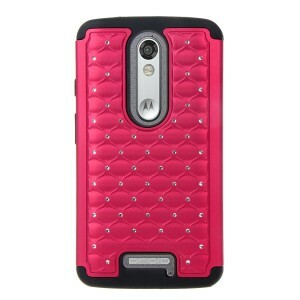 SGM Motorola Droid Turbo 2 Bling Case: The SGM Motorola Droid Turbo 2 Bling Case is studded with shiny rhinestones that make it very attractive. With the very beautiful SGM Motorola Droid Turbo 2 Bling Case, be the center of attraction anywhere you go . The SGM Motorola Droid Turbo 2 Bling Case is available in 5 different colors. 10. Aero Armor Motorola Droid Turbo 2 Case: The Aero Armor Motorola Droid Turbo 2 Case features a grippy back and shock absorbing bumpers. 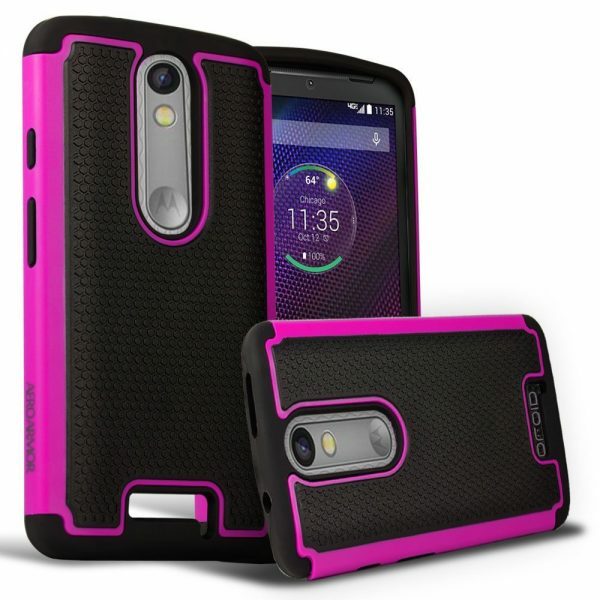 The Aero Armor Motorola Droid Turbo 2 Case is available in 4 colors. These are the top 10 best Motorola Droid Turbo 2 cases and covers.